Leather Billfold Wallet Agaete can hold from 5 – 12+ cards. Has 4 quick access card slots + 3 protected sections for cards & business cards. You can also find a hidden coin pouch very useful and a flat bill section with divider. The leather is cut by hand and rolled edges burnished to have a better feel. This wallet will age beautifully, creating a personal patina because of the vegetable tannings. 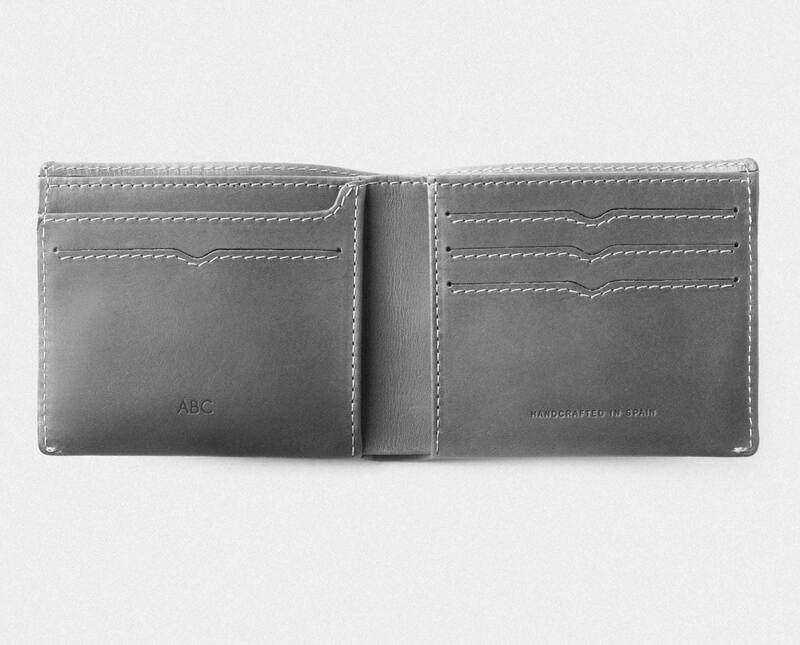 Our classic wallet remastered. Agaete is a quiet and peaceful fishing village in Las Palmas de Gran Canaria. The smell of fresh fish is mixed with the scent of coffee beans stocked inside wicker baskets cultivated in the valley. Agaete is the only place in Europe where coffee is cultivated. You can take a swim in any of the volcanic hot springs overlooking the sea or visit the incredible cliff designated “God’s Finger”. These places allow visitors to witness the speechless mindfulness that this landscape brings out to life.